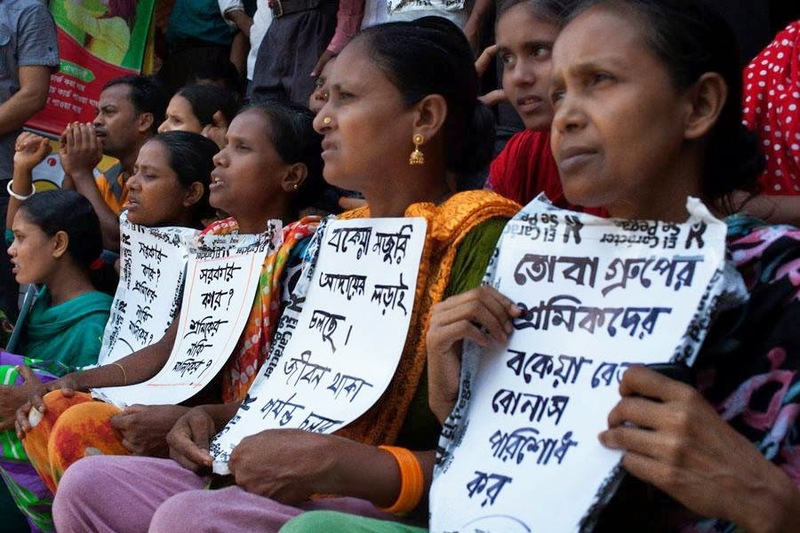 Can hungry people go on hunger strike? 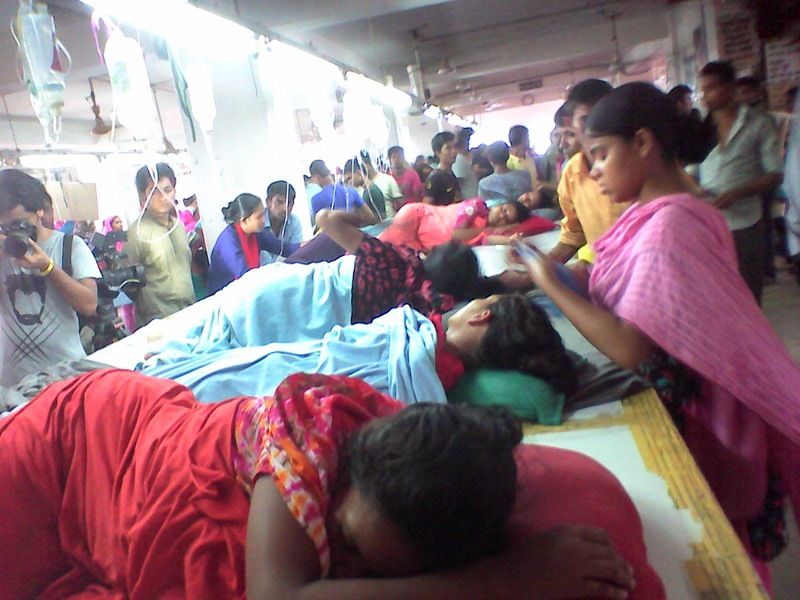 That is exactly what the textile workers of Tuba Group in Bangladesh are doing since July 28, 2014. 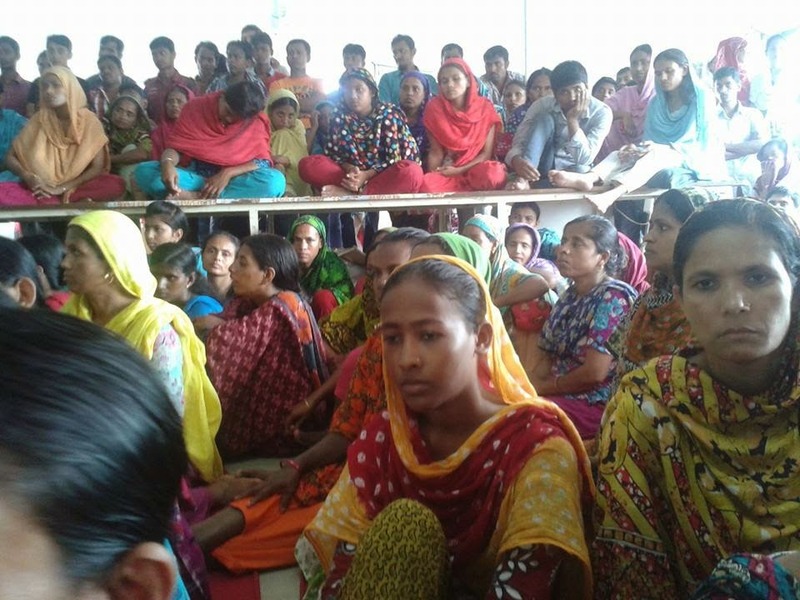 1600 textile workers of Tuba Group have been agitating since June, 2014 over unpaid wages stretching back to May, 2014. 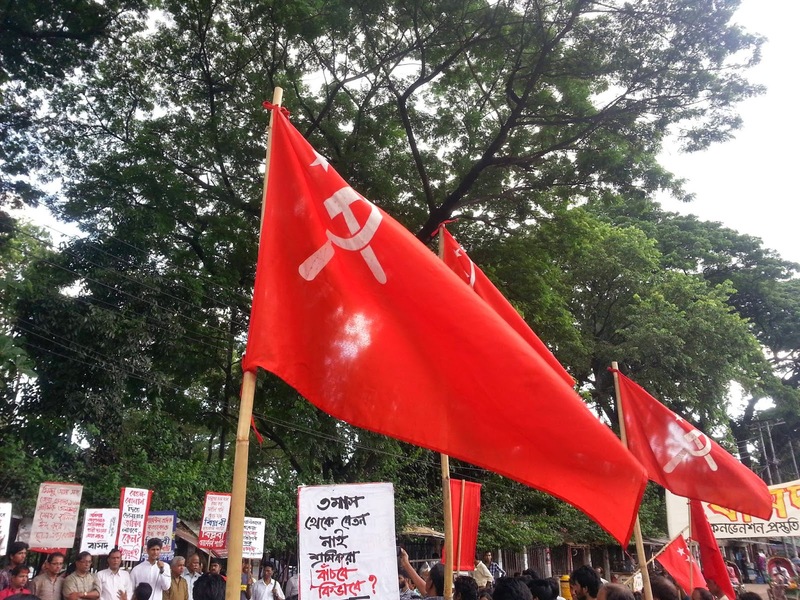 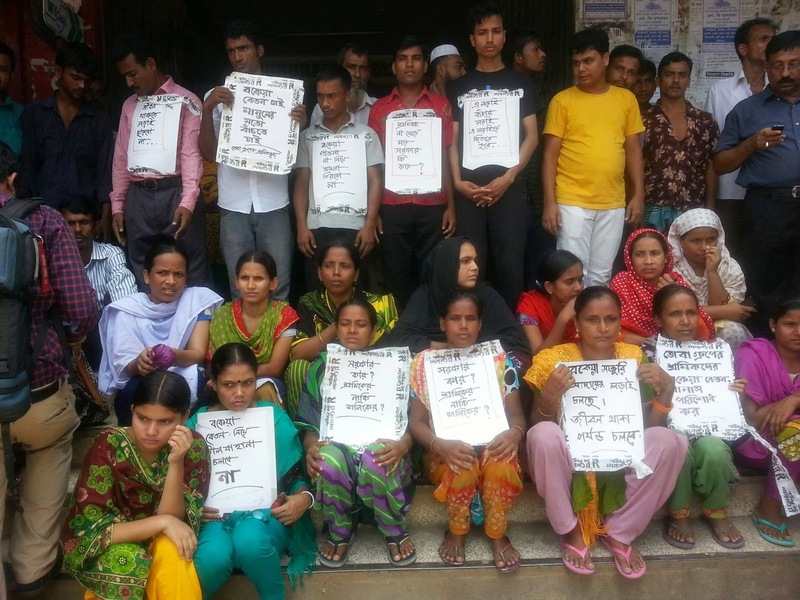 On July 26, 2014 the workers had confined two relatives of the Group chairman and managing director Delwar Hossain within the factory premises demanding immediate payment of their due wages. 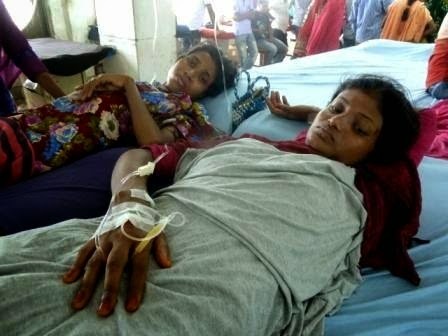 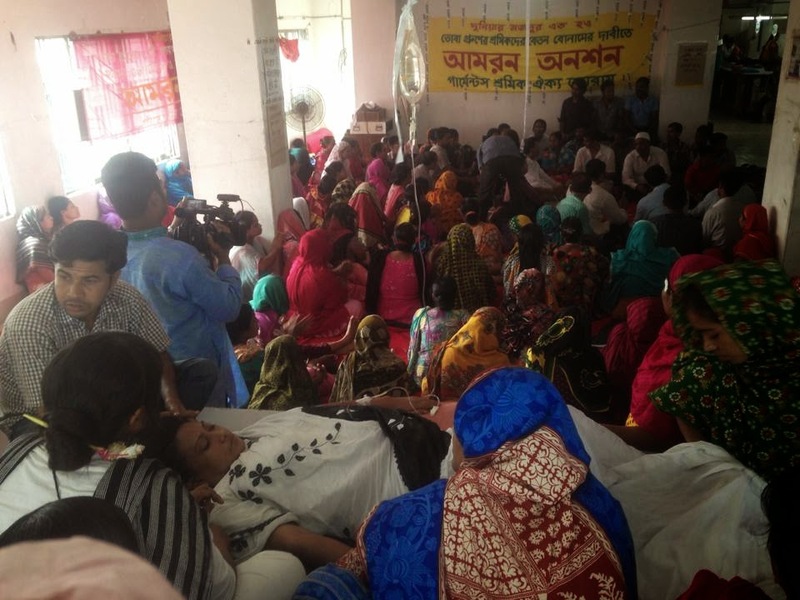 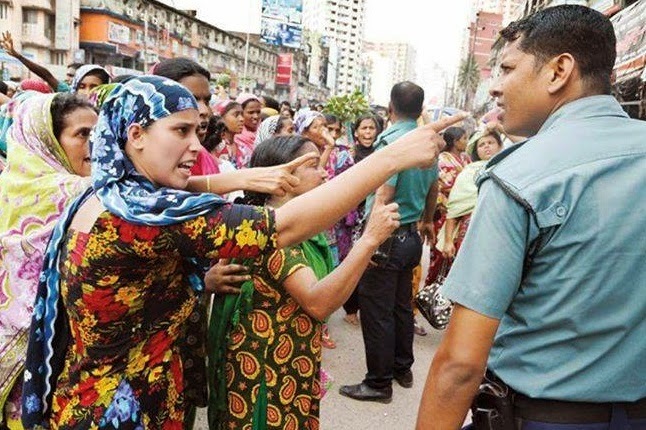 Last Monday (July 28, 2014) several hundred workers of Tuba Group took over factories they work at (Taif Designs Ltd., Mita Designs Ltd. and Tuba Fashions Ltd. at Uttar Badda Dhaka) and began their fast unto death demanding the unpaid wage and festival bonus. 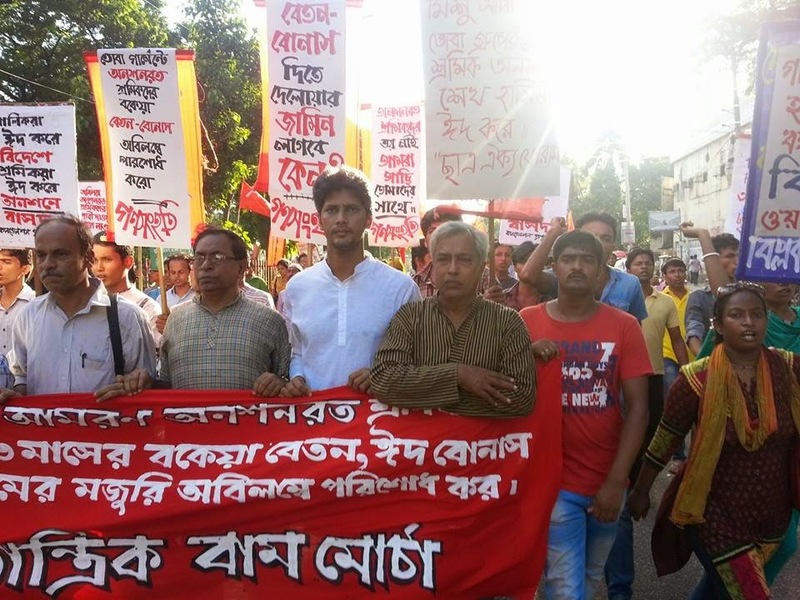 - If possible organize a vigil outside Bangladeshi Embassy in solidarity with the struggling workers and to put pressure on the Bangladeshi Govnernment to intervene so that workers are paid immediately and that the bail of the owner who is charged with culpable homicide is revoked. 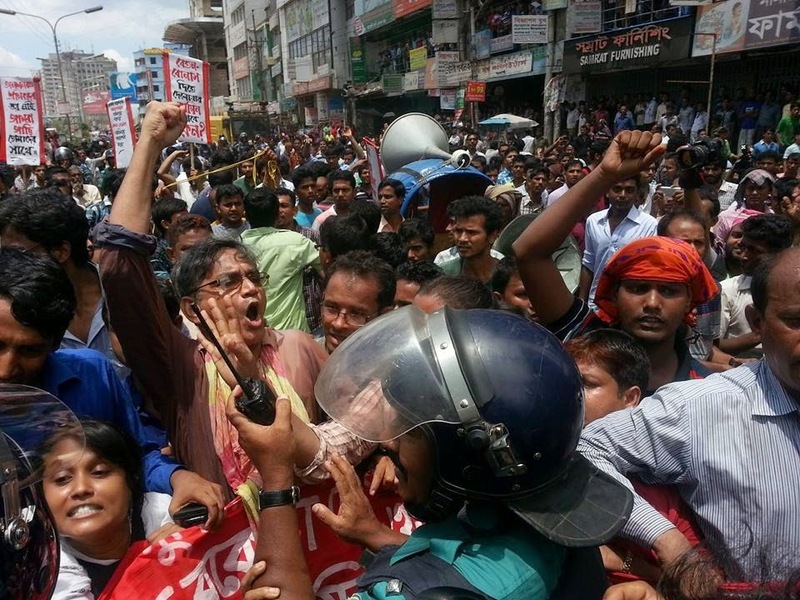 - If you are part of press fraternity, or if you know someone who is in the press please help us get this news of workers occupation and hunger strike out, help us mobilize the international media. 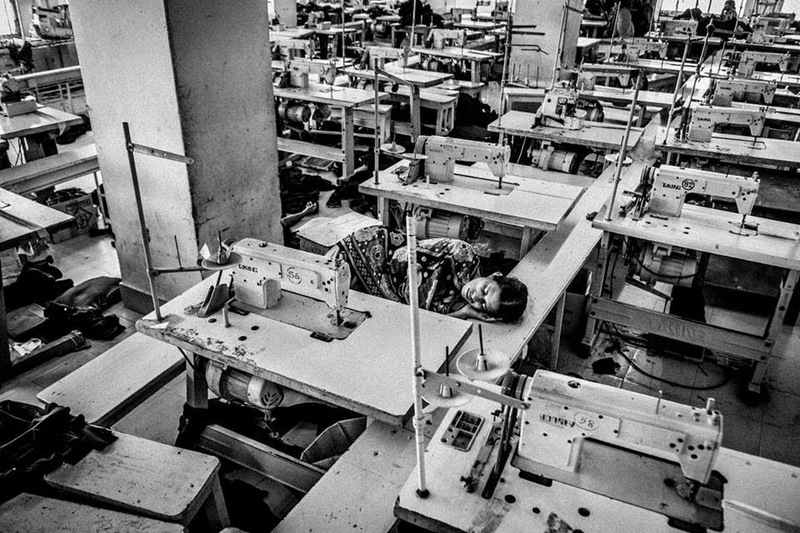 Thank you for your continued support, we will keep you posted.